Do you require a professional pub removal? Relocating your pub from one location to another is an important task that is best handled by a professional pub removals firm. To reduce the loss of business time, the move has to be handled efficiently and quickly. 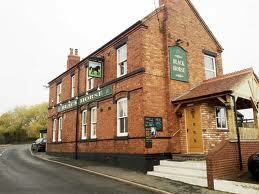 The less time spent handling the move and setting up the sooner the pub will be able to recommence business. Are you worried about losing business? Items in a pub that will need to be moved will include bottles, glasses, stools and many other items. Since a lot of glass and breakable items are involved, pub removals have to be handled with care to avoid breakages and damage of delicate items. Some may find it cost effective to handle the boxing and packaging themselves to prepare the items to be moved before the arrival of the removal personnel. Do you need to get rid of junk? Pub removals also provide a good opportunity for pub management to get rid of a lot of junk and other items that are no longer needed. Old cardboard boxes, bottles, broken down stools and a host of other items that have been gathering dust in the storage rooms can now be disposed of using our house clearance service. Someone may thus have to be delegated to sort through your items to decide what may be cost effective to give away, throw away at the dump or sell off. We undertake all areas within the Yorkshire and Humberside regions and also cover most areas of Manchester and Greater Manchester. Do you require specialist packing materials? Lots of small boxes will be needed to pack and cart items such as bottles and glasses. It is better to use several small boxes for bottles and glasses as they are easier to carry and move around than larger boxes when filled. This helps to prevent or reduce the occurrence of accidents and damages. Are you ready for your pub move? Preparation for pub removals will include the gathering of needed boxes and moving supplies. It also makes sense to postpone restocking just prior to the move to reduce the quantity of items that have to be moved. 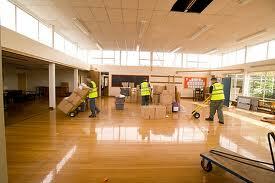 Advance preparation will also include looking for a competent removal firm well in advance. 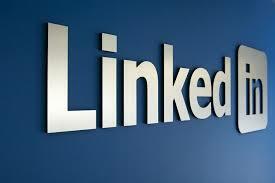 This way you can discuss necessary details such as costs and service options before the scheduled date of the move.